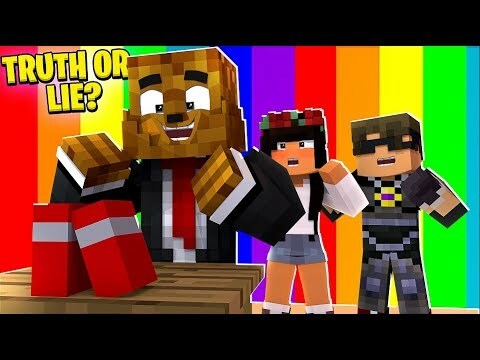 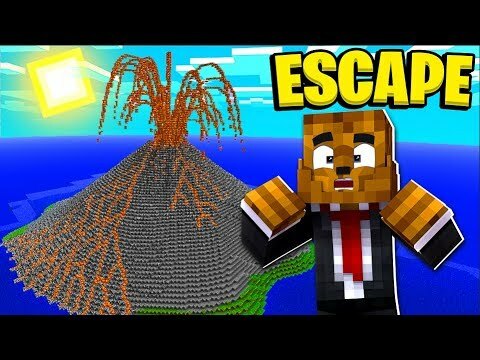 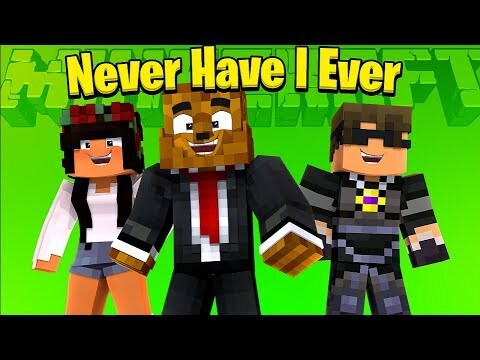 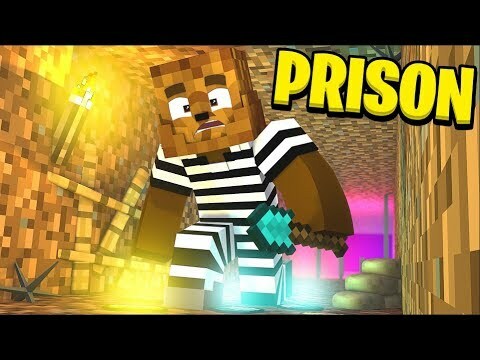 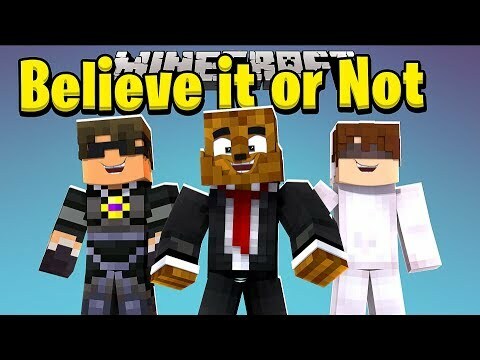 MY DEEPEST SECRET - MINECRAFT TWO TRUTHS AND ONE LIE! 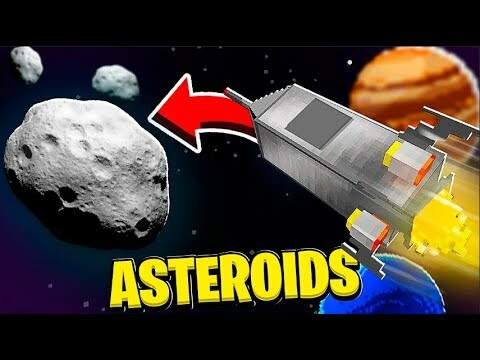 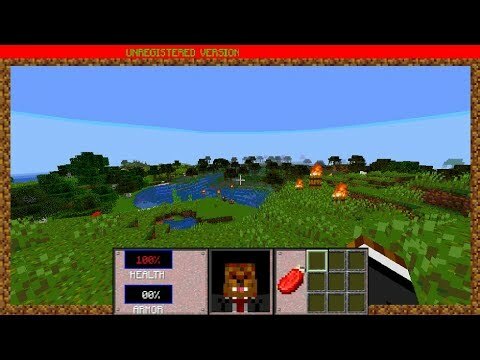 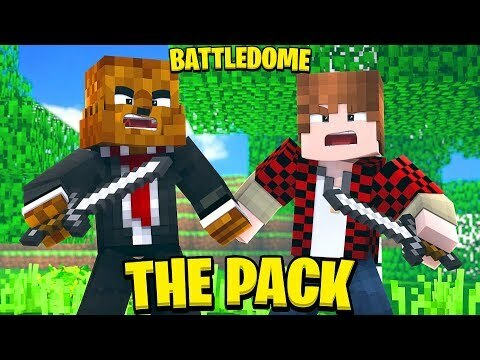 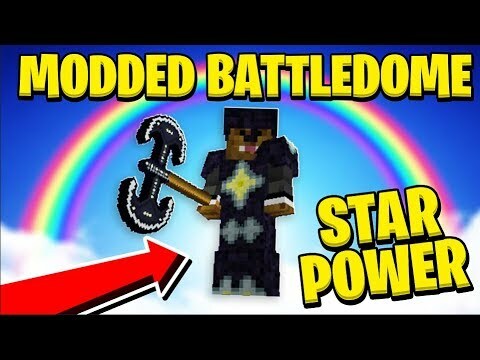 3VS3 MODDED BATTLEDOME *STAR POWERED MOD* W/ SKYDOESMINECRAFT! 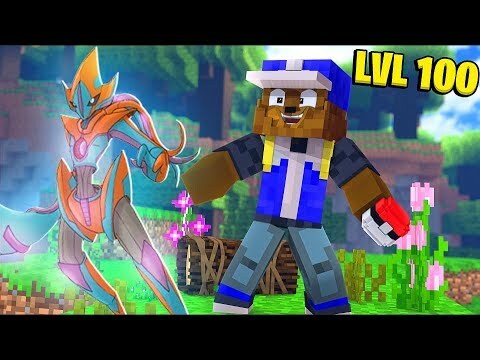 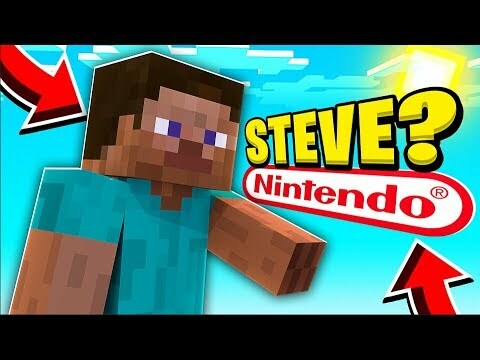 MINECRAFT STEVE IS NOW IN MINECRAFT SUPER SMASH BROTHERS ULTIMATE? 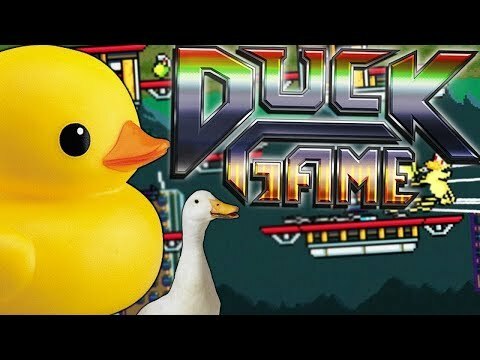 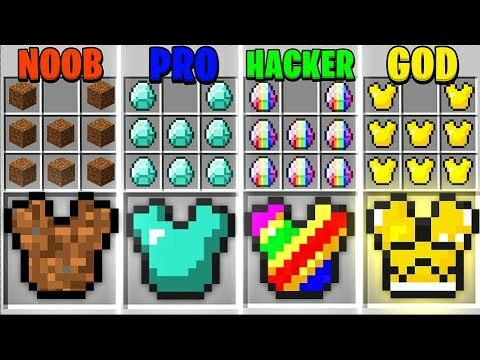 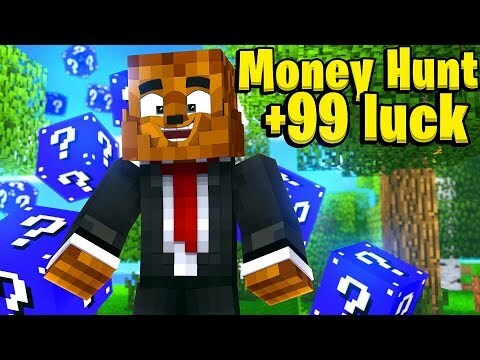 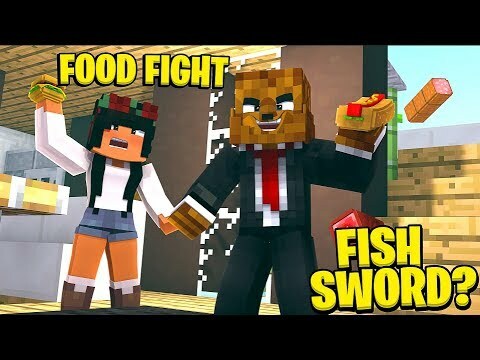 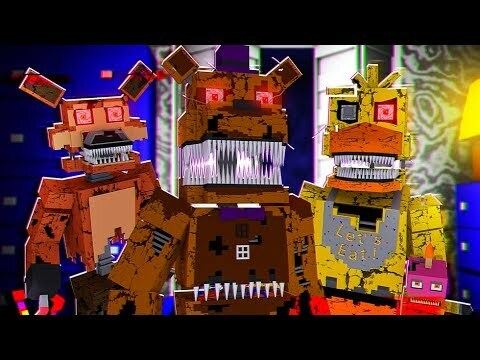 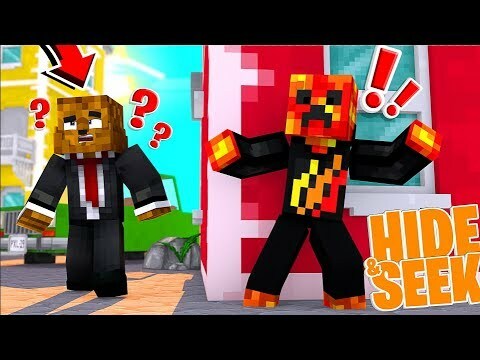 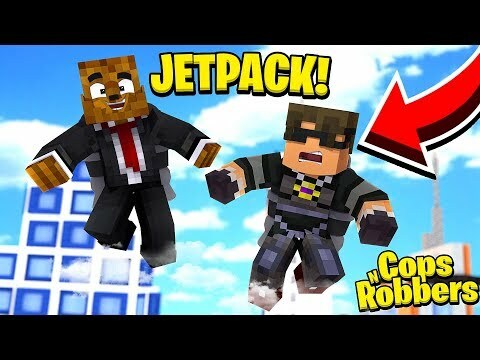 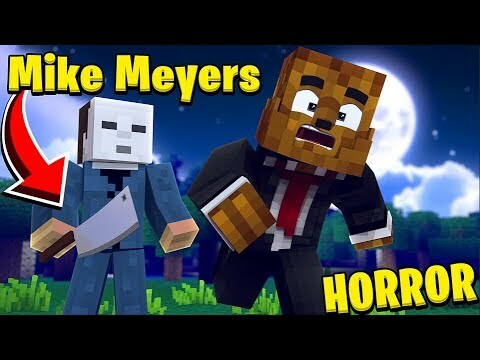 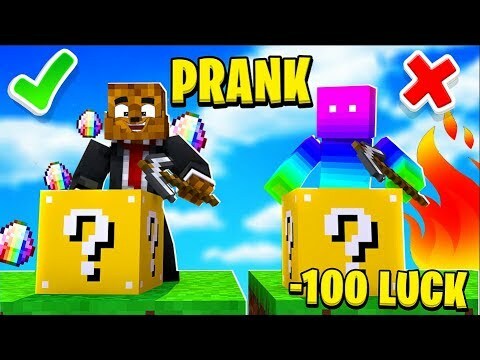 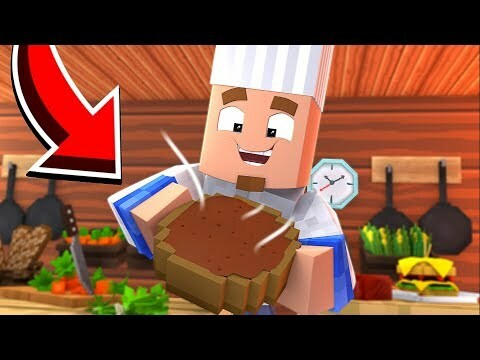 CLASSIC LUCKY BLOCK PRANK - MINECRAFT MODDED MINIGAMES!